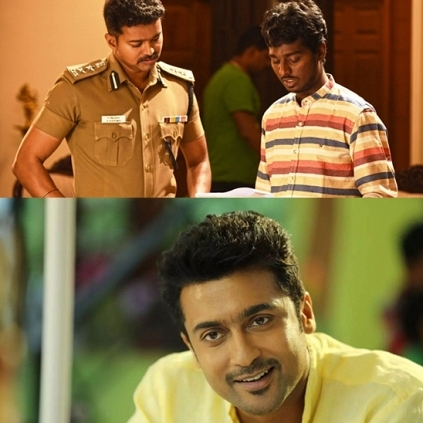 Rumors have started spreading around Kollywood saying that director Atlee has narrated a script to Suriya. But when we spoke to sources close to Atlee, they stated the news as false. They also told us that the director is busy scripting right now and everything else will be finalised only after a month or two. It should be remembered that talks are still on about Atlee joining back again with Ilayathalapathy Vijay for a film which might be produced by Sivaji Productions. "Have Dulquer's photo in my wallet always" - An emotional friend. People looking for online information on Atlee, Suriya, Vijay will find this news story useful.